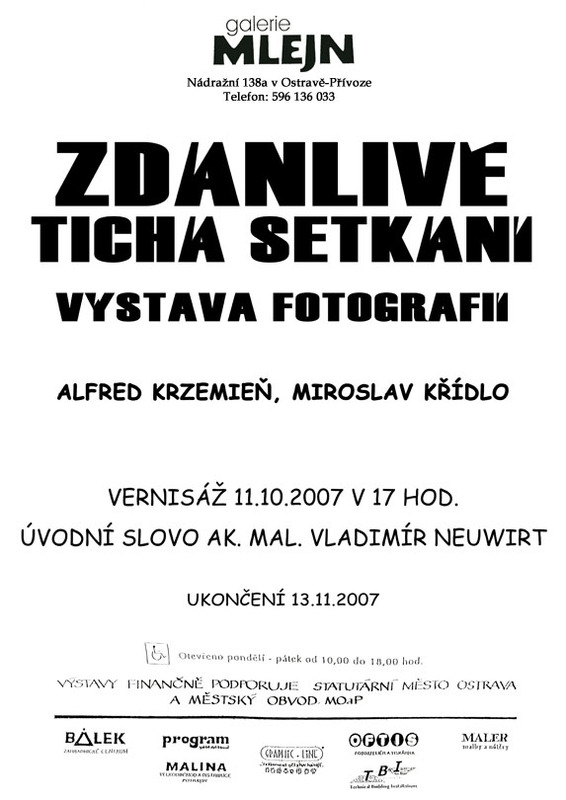 Details: Exhibited 39 big prints from the Beskids. 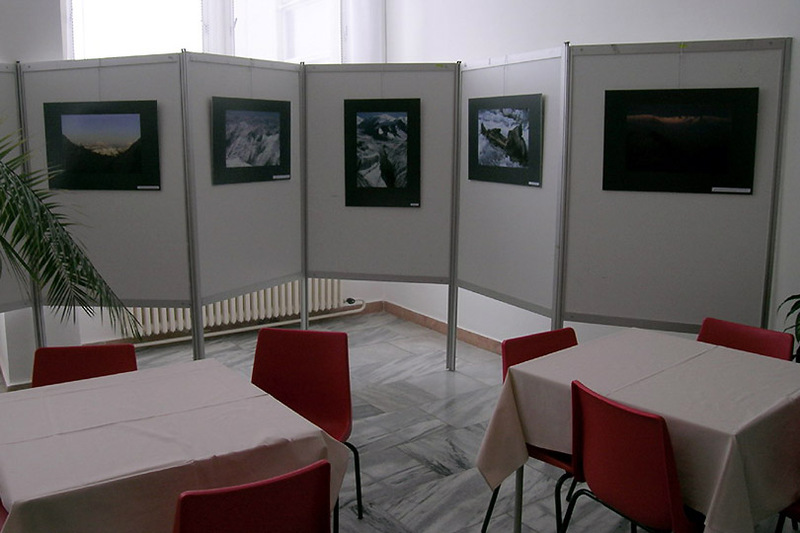 Details: Exhibited 31 large prints from Alps, Dolomites and Pamir. 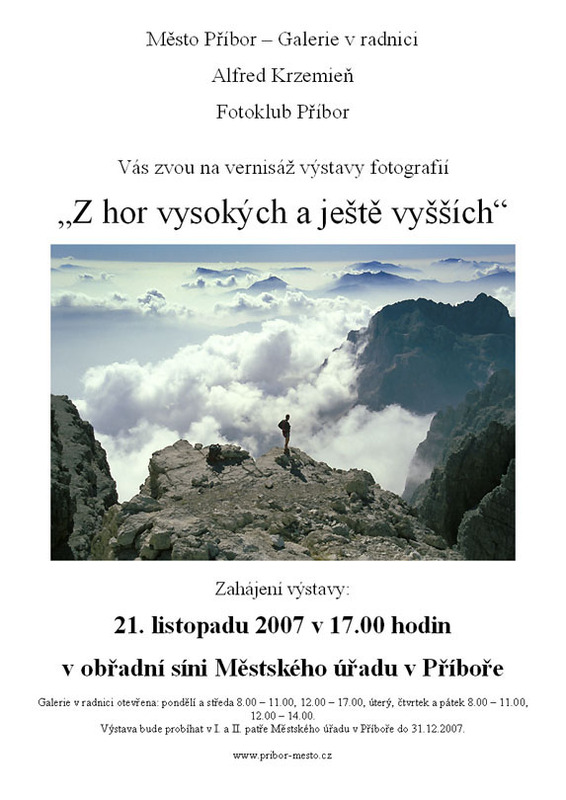 Details: Collective exhibition with friend Miroslav Křídlo, my part includes 40 large prints from Alps, Dolomites, Beskids and Pamir. 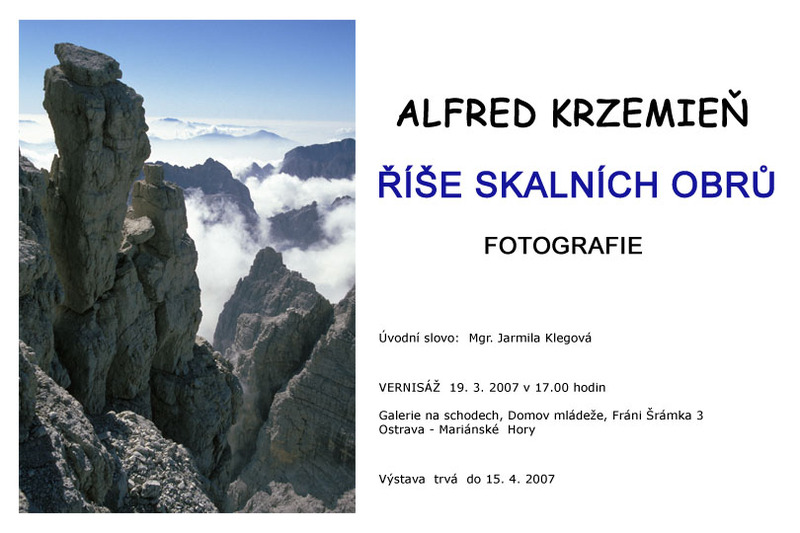 Details: Exhibited 16 large prints from Dolomites. 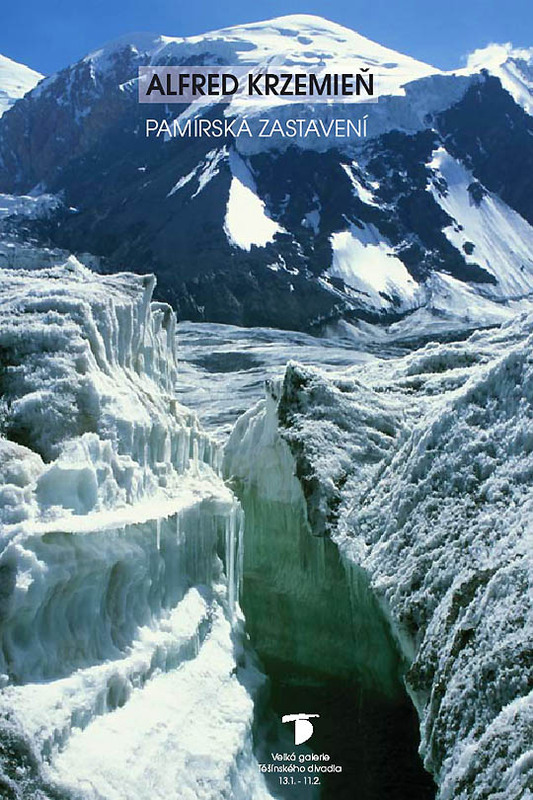 Details: Exhibited 25 large prints from Pamir. Details: Exhibited 20 large prints from Pamir.